Hope to see everyone after the long winter. 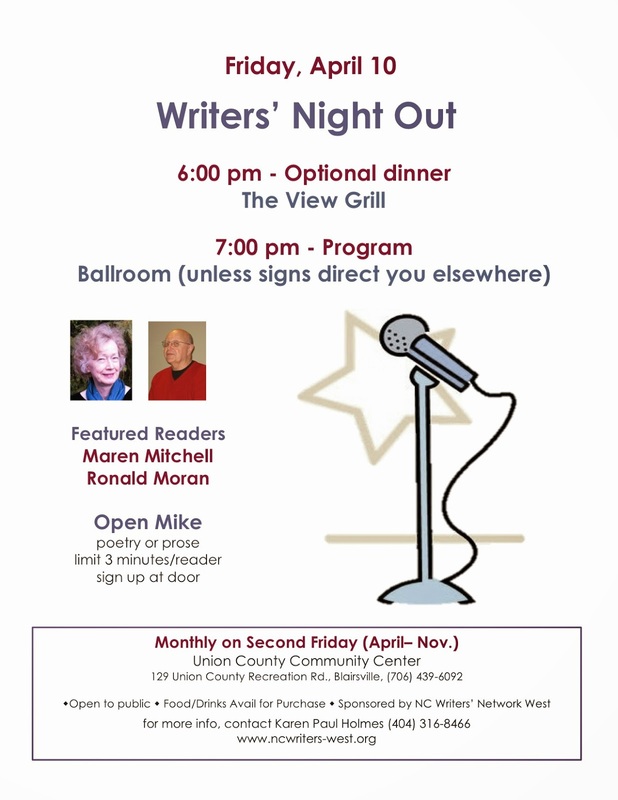 We're springing forward with a special program with a prestigious guest: Ronald Moran, award-winning poet and former professor/dean at Clemson University. And a very special local writer: Maren Mitchell. We're back on Fridays (the second of each month), due to popular demand. Also, The View Grill has a new menu, so come at 6 pm for food/drink/friendly chat. Ronald Moran has published 12 collections of poetry, the most recent being The Tree in the Mind (Clemson University Press, 2014); two books of criticism (one coauthored); and more than 500 poems, essays, and reviews in many journals, including Connecticut Poetry Review, Emrys Journal, Evening Street Review, Louisiana Review, Northwest Review, South Carolina Review, Southern Poetry Review, Tar River Poetry, Thomas Wolfe Review, and The Wallace Stevens Journal. He has won several awards and was recently nominated for a Pushcart Prize. Moran’s writings and memorabilia about them are archived in Special Collections of the James B. Duke Library at Furman University. He lives in Simpsonville, SC. 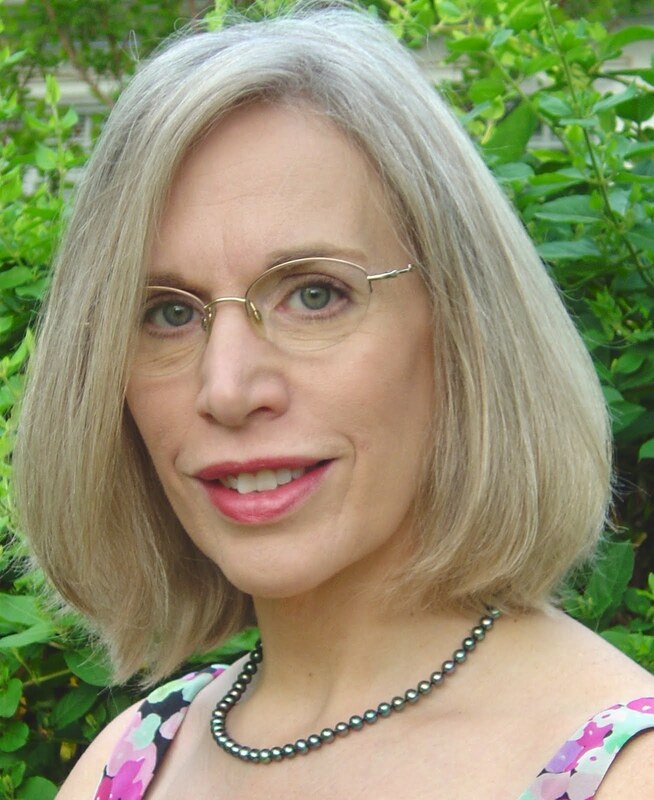 Maren Mitchell’s poems have appeared in many journals, including The South Carolina Review, Hotel Amerika, Southern Humanities Review, The Classical Outlook, The Journal of Kentucky Studies, Skive (Australia), Town Creek Poetry, Wild Goose Poetry Review, and The Arts Journal, Red Clay Reader Vol. 4. Her work has been, or is forthcoming, in anthologies such as The Southern Poetry Anthology, V: Georgia, The World Is Charged: Poetic Engagements with Gerard Manley Hopkins, and Negative Capability Press Anthology for Georgia Poetry. Mitchell’s nonfiction book, Beat Chronic Pain, An Insider’s Guide (Line of Sight Press, 2012), is available at the Curiosity Shop bookstore in Murphy, NC, and on Amazon. A native of North Carolina, Mitchell lived in Bordeaux, France; Kaiserslautern, Germany; and throughout the southeast U.S. She now lives with her husband in Young Harris, Georgia. I have a number of photos in my files taken at Netwest events over the years. I thought our viewers would enjoy putting faces and names together and I am sharing them here. Please leave your comments about these writers, their work, their influence on writing in the mountains or whatever you think is pertinent. Carole Thompson and Karen Holmes read at the John C. Campbell Folk School, Poets and Writers Reading Poems and Stories.Karen Holmes, poet, edits and publishes our info packed Netwest News that should come to you online if you are on our membership list. Linda Smith gets ready to read at Coffee with the Poets, at Phillips and Lloyd Books, in Hayesville. Linda served as Netwest P.R. person until recently. 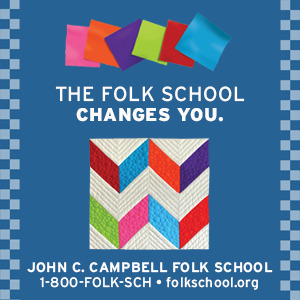 She also scheduled the Folk School Readings for this year. Gary Carden, storyteller, writer, and playwright. His Liars Bench has become a popular event in western NC.Gary says he is taking the show on the road and will be in various cities in towns in the coming months. Glenda Barrett, poet and writer, shows off her poetry chapbook pubished by Finishing Line Press. 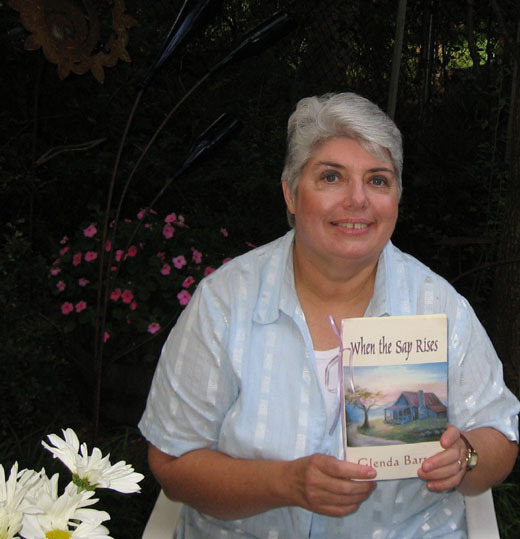 When the Sap Rises is a lovely book of poems by this native of Appalachian. 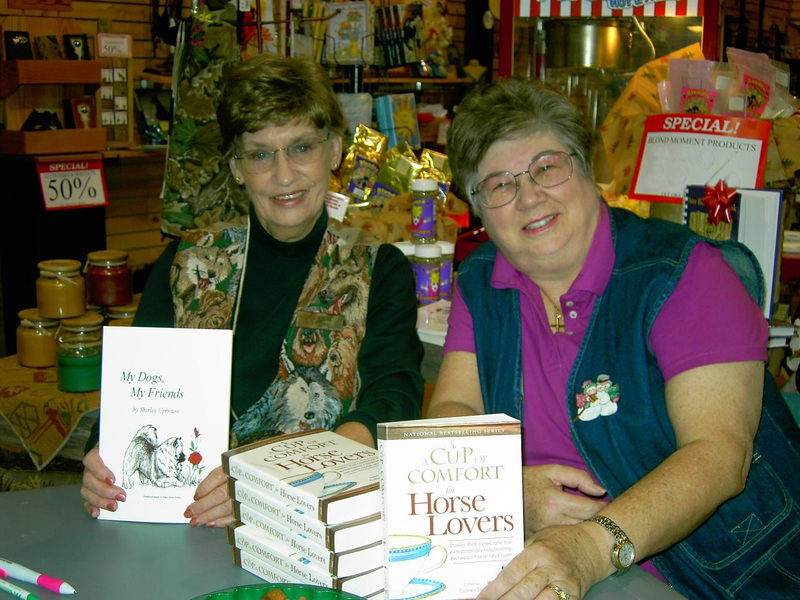 Shirley Uphouse and Glenda Beall meet the public and sign books in Hayesville a couple of years ago. Shirley's book is My Dogs, My Friends. My book is A Cup of Comfort for Horse Lovers and includes an essay about my husband and a special horse. Ladies of the Candy Fund came to visit. 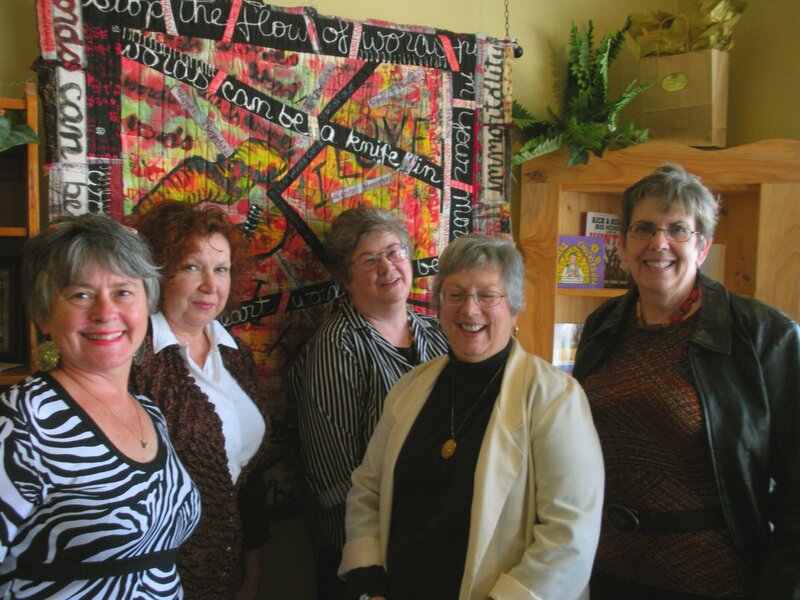 From left are Netwest members, Mary Ricketson, Mary Jo Dyer, Glenda Beall, Gwendie Camp and Cheryl Dietrich. 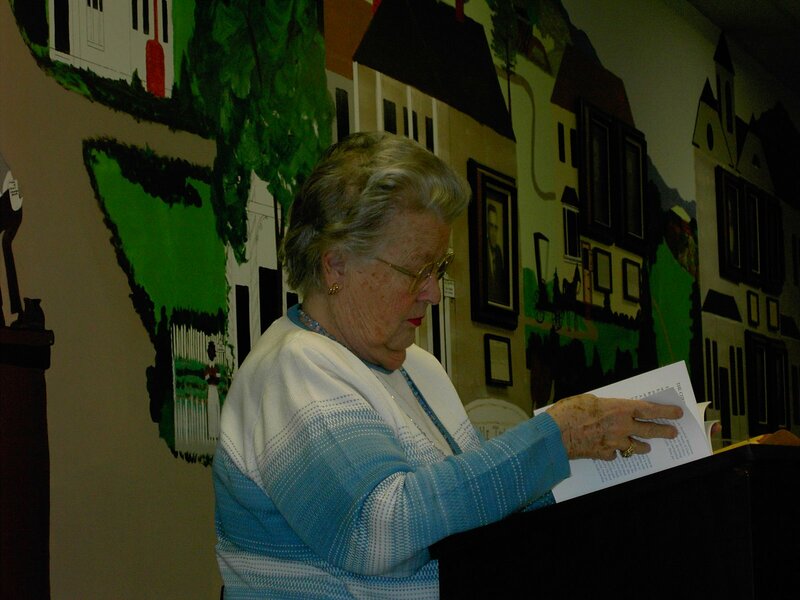 Estelle Rice, long time member of Netwest, reads at Moss Library. Dorothea Spiegel reading at the Moss Library. 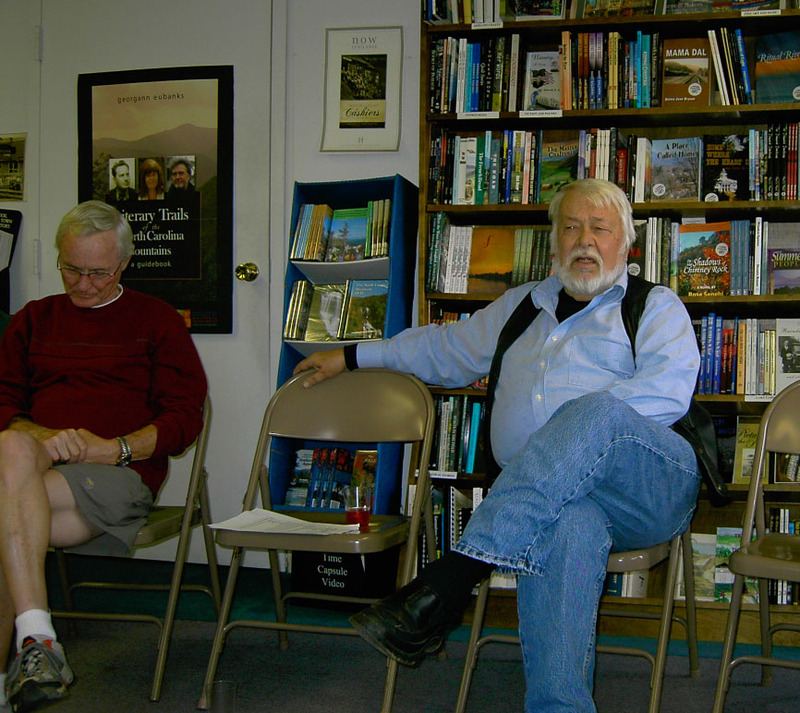 For a number of years, Netwest held a Christmas Reading with two featured writers or poets followed by an open mic. Dorothea has moved away now, but comes to visit when she can. Her daughter is Linda Smith. Christmas past. 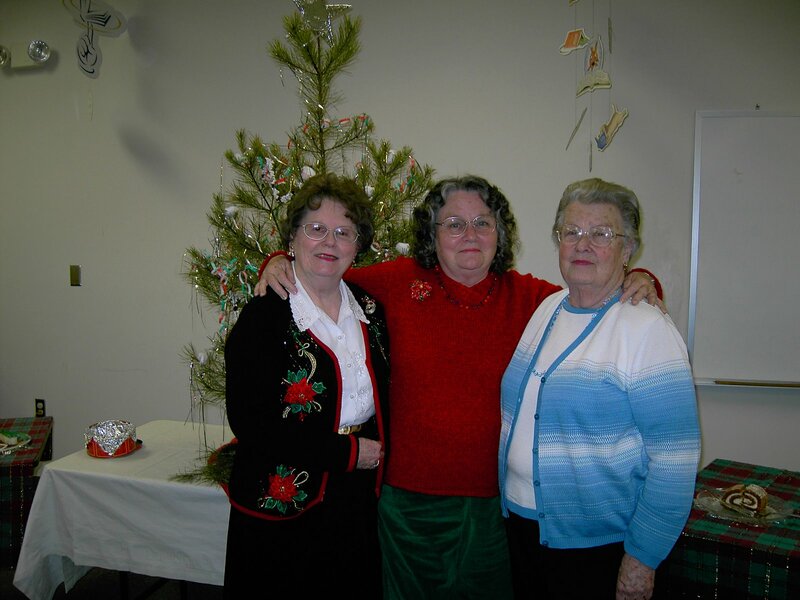 Carole Thompson, Nancy Gadsby and Estelle Rice brought Christmas cheer to the audience that evening. Carole is our Georgia Representative. Nancy was leading a writing for children's group. Estelle teaches fiction writing at Writers Circle. Clarence Newton is one of our best and most favorite poets. Here he is reading at CWP at Phillips and Lloyd. His humor and his wise take on the issues of today, enrich his work whether essay, poem or newspaper article. 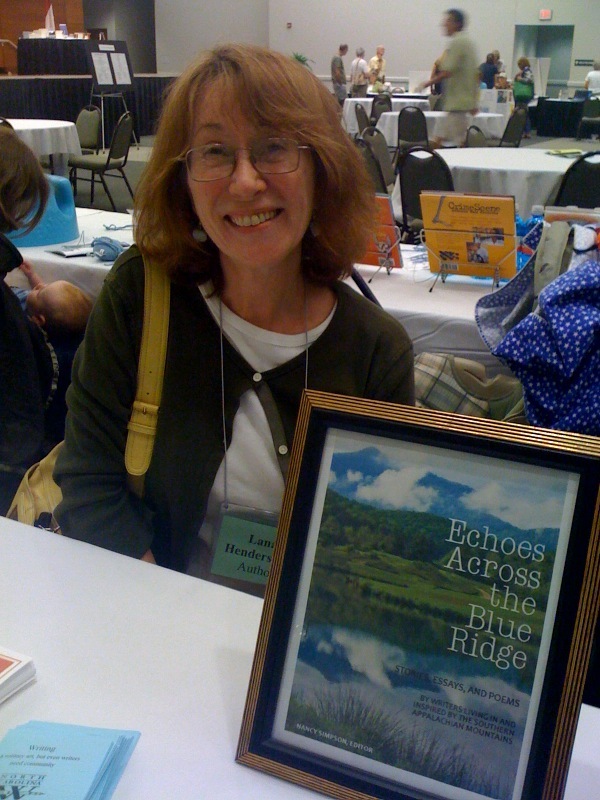 Lana Hendershott at a book table selling Echoes across the Blue Ridge. Lana is Netwest Rep from Hendersonville, NC. Read her stories in Echoes. 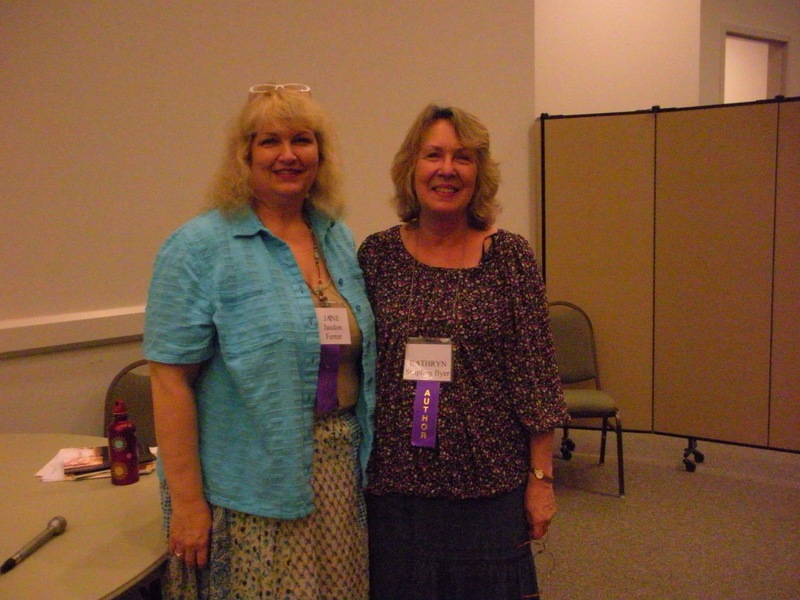 Jayne Jaudon Ferrer and Kathryn Stripling Byer meet at the Bookfest in Hendersonville. Both are poets, but target different markets. Jayne is the author of several books of poems based on her experience of raising sons. She is a widely sought speaker for women's organizations. 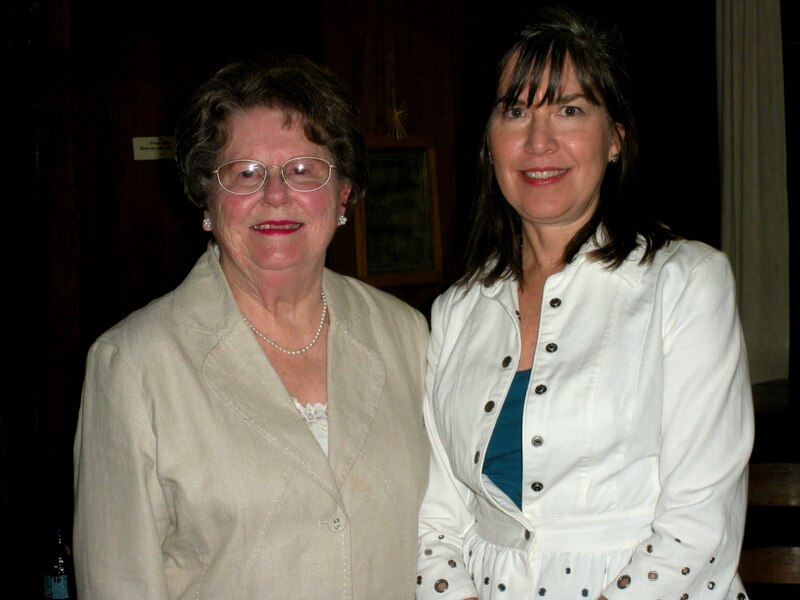 Kay Byer is past Poet Laureate of North Carolina and was Netwest Program Coordinator in 2010.